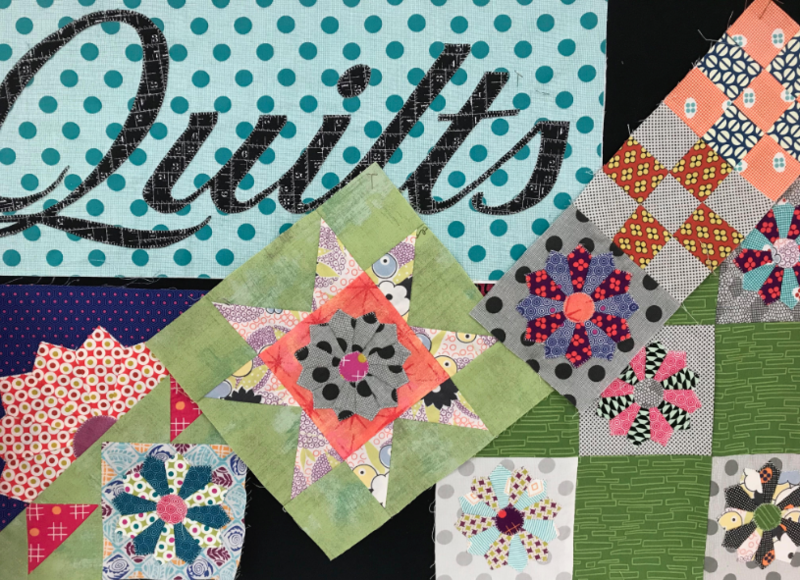 We will work with the Susan Marth blog to create a stunning dresden quilt. This is a class that you can start at anytime. Call the shop for info.